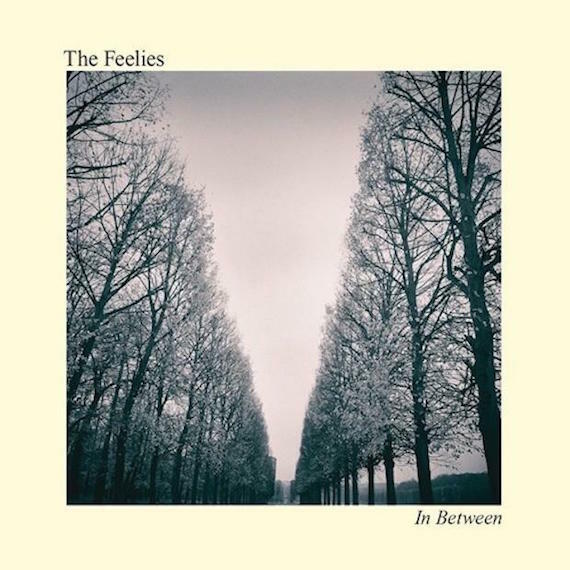 They celebrated their 40th anniversary in 2016, but compared to other bands of a similar vintage, the Feelies’ discography is relatively slim. That’s OK. Each Feelies record is a gem, filled with Velvet-y jangle-n-strum, pulsing rhythms, and hook-filled songwriting. The band’s new one, In Between, continues the streak effortlessly. Thanks to a sound that leans heavily on the acoustic guitar, its closest kin is the Feelies’ classic 1986 effort, The Good Earth. But also like that LP, acoustic doesn’t necessarily translate to mellow; there’s an humming undercurrent of restlessness lurking in the layers here, distortion and dissonance looming in the distance like a threatening storm.